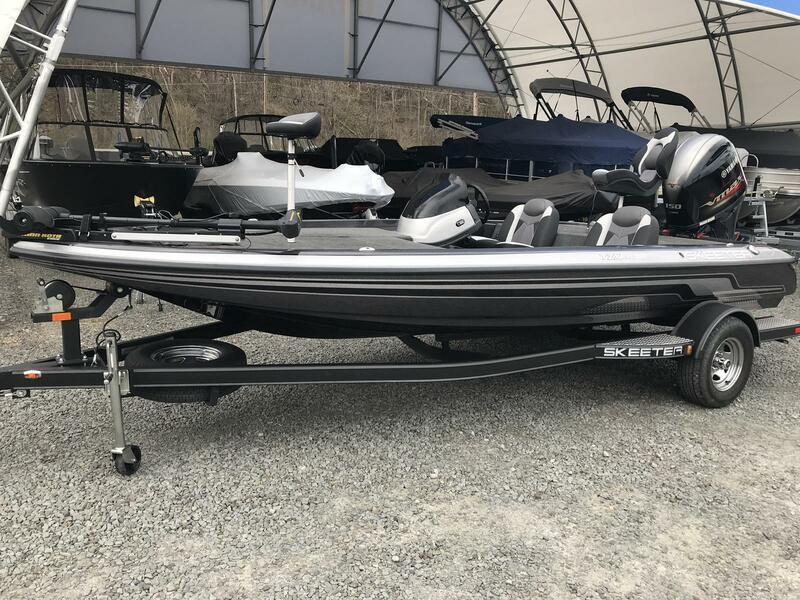 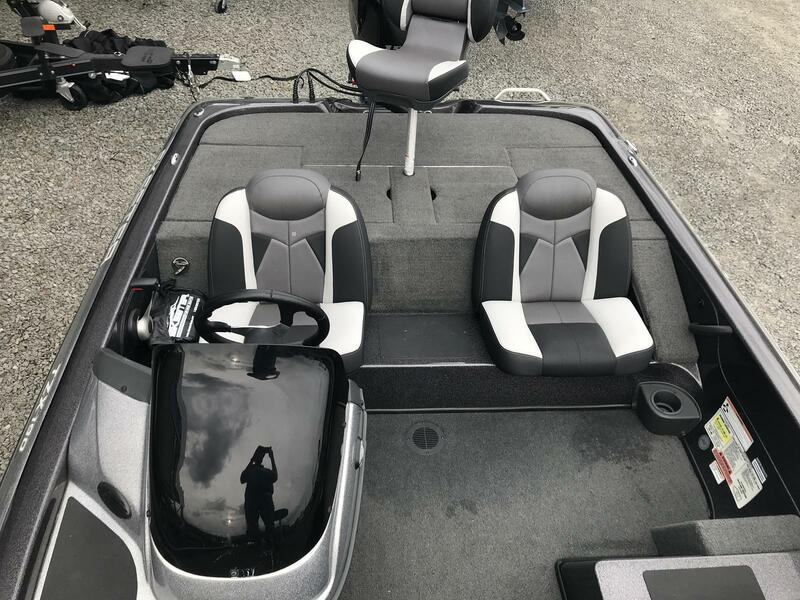 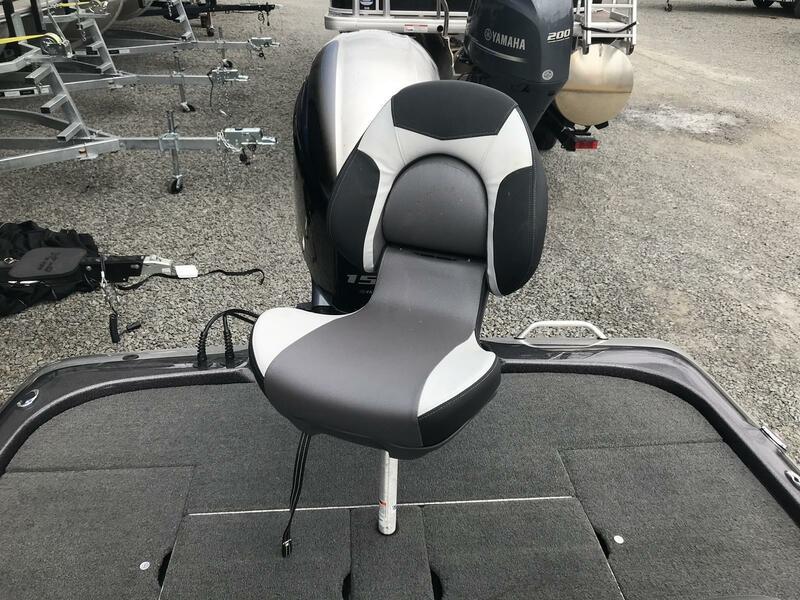 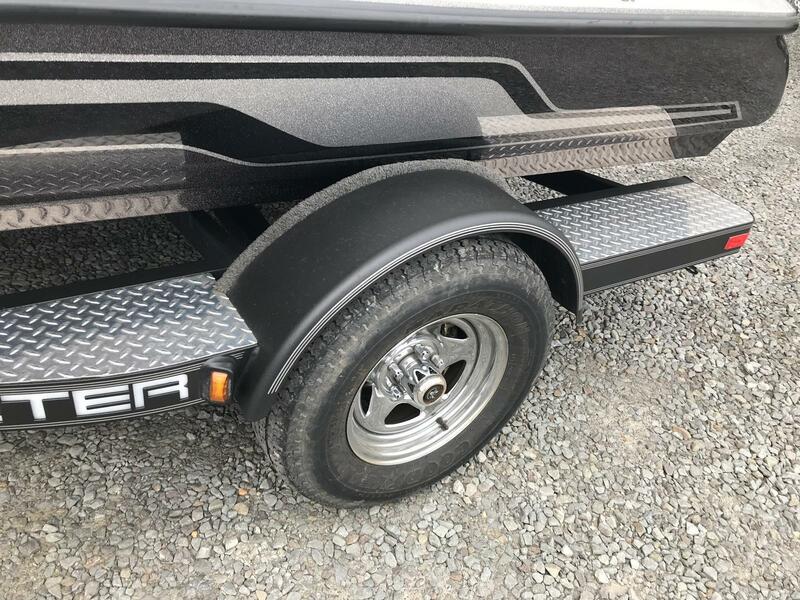 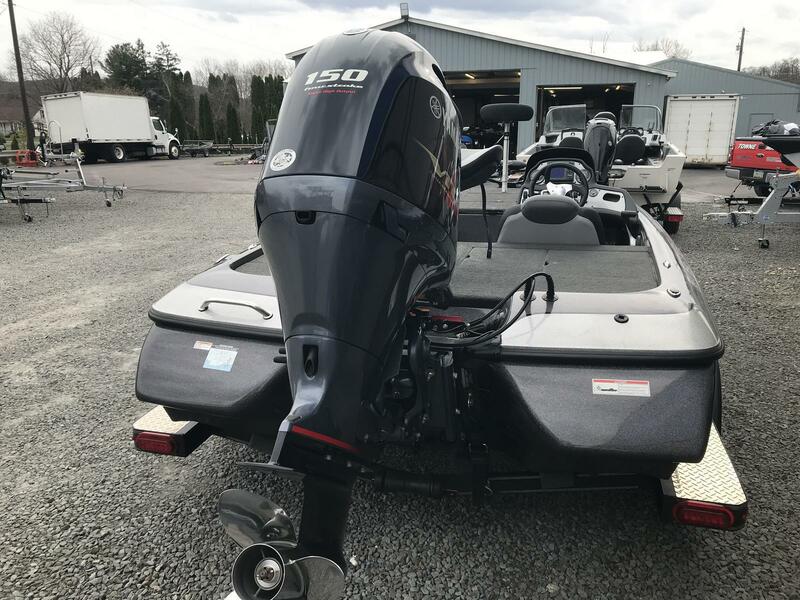 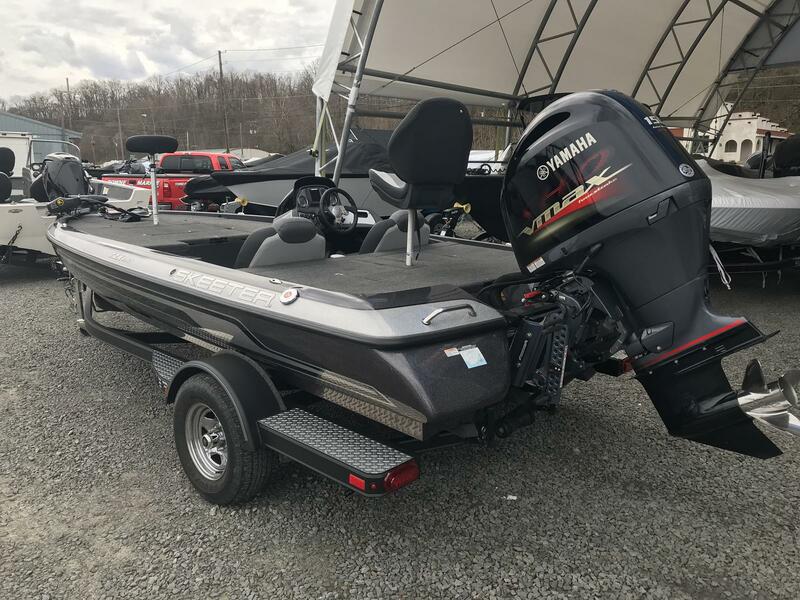 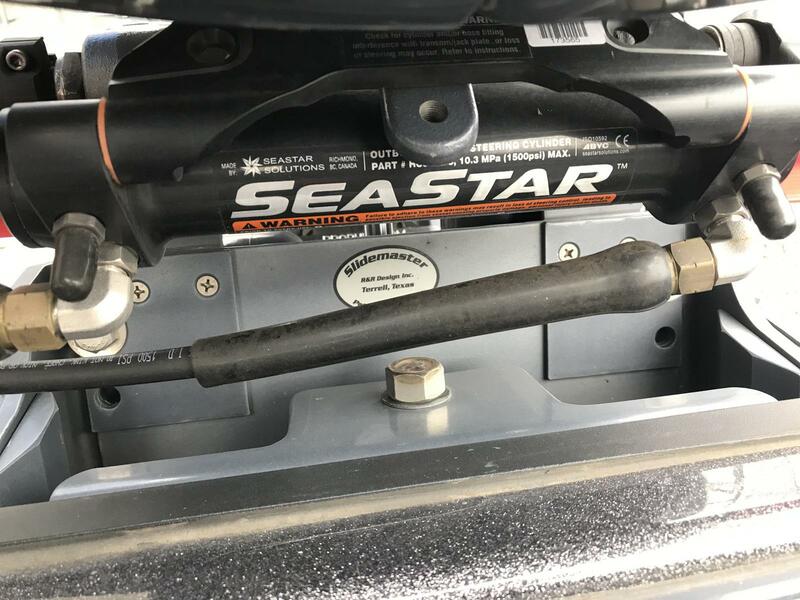 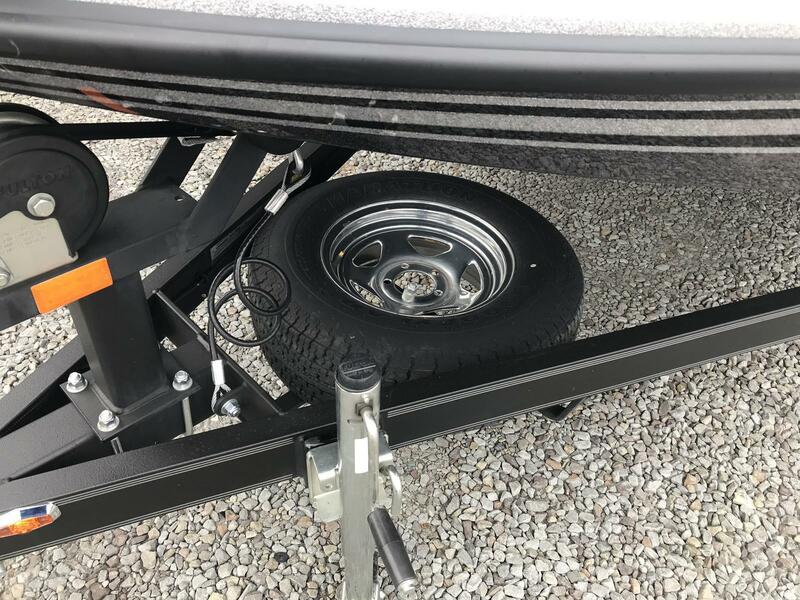 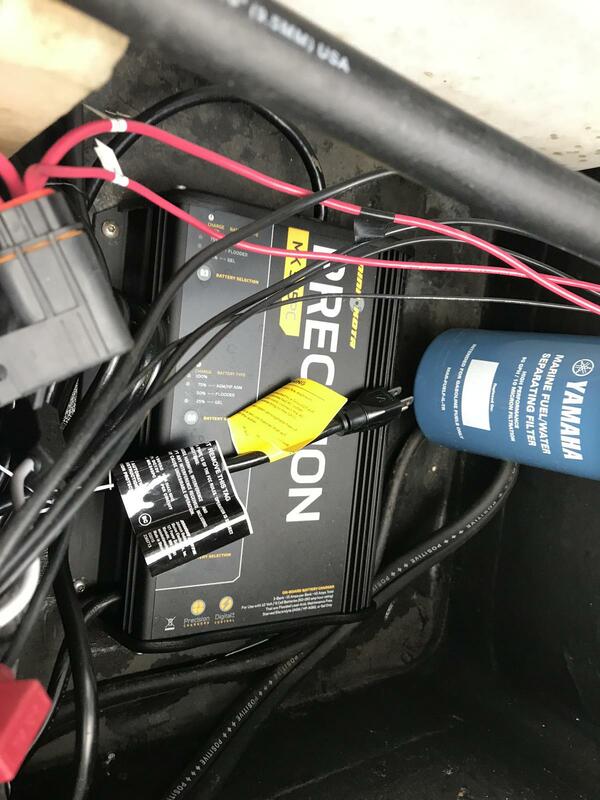 Yamaha 150 VMax SHO (10 Hours & Warranty Until June 2020), Slidemaster Jack Plate, Sea Star hydraulic steering, 24v 70# Minnkota Edge, 3 Bank Charger, Hot Foot & Pro Trim, Folding Seat & Bike Seat, Divided Livewell w/ Recirc, Tuff Coat Custom Trailer, Swing Tongue, Spare Tire. 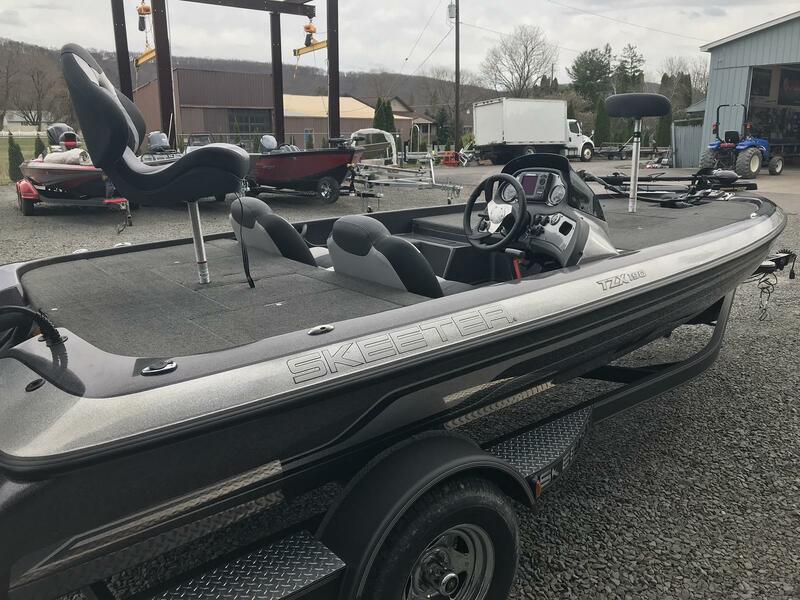 Skeeter Boats is eager to bring the TZX190 back on-line and make this popular bass boat available to you. 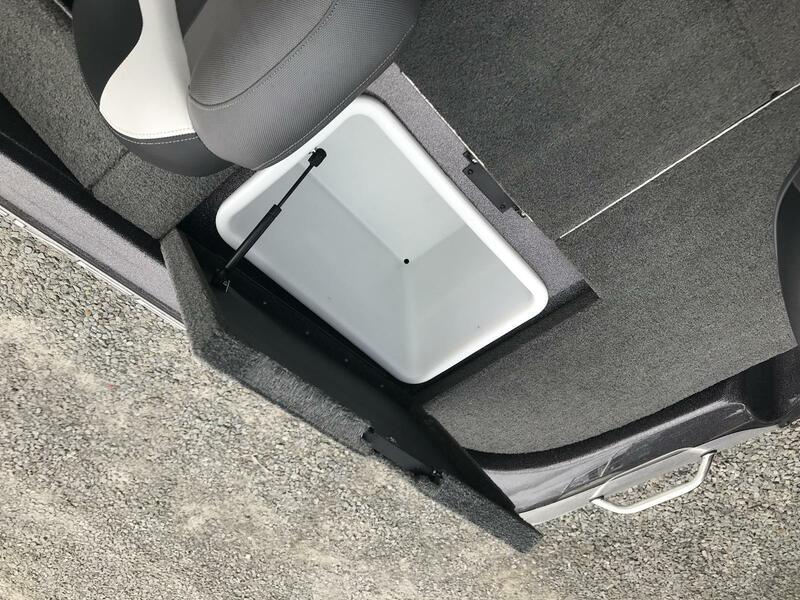 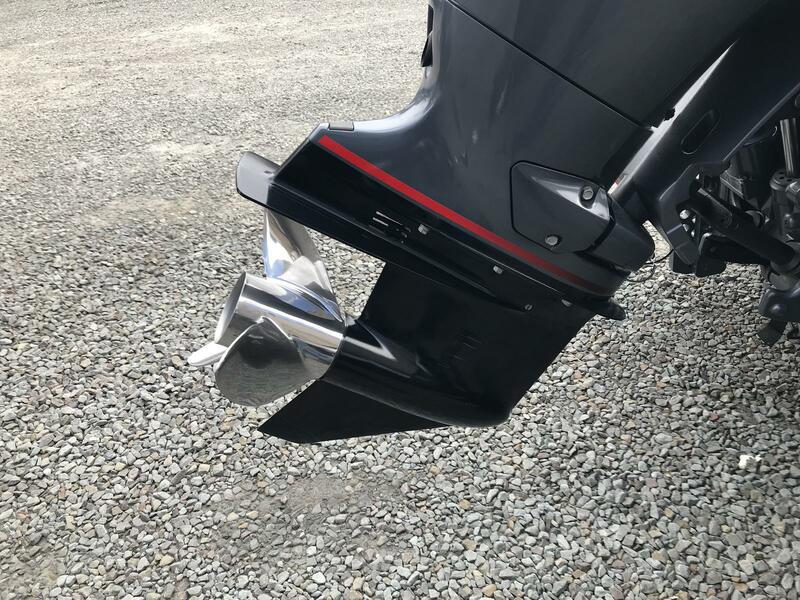 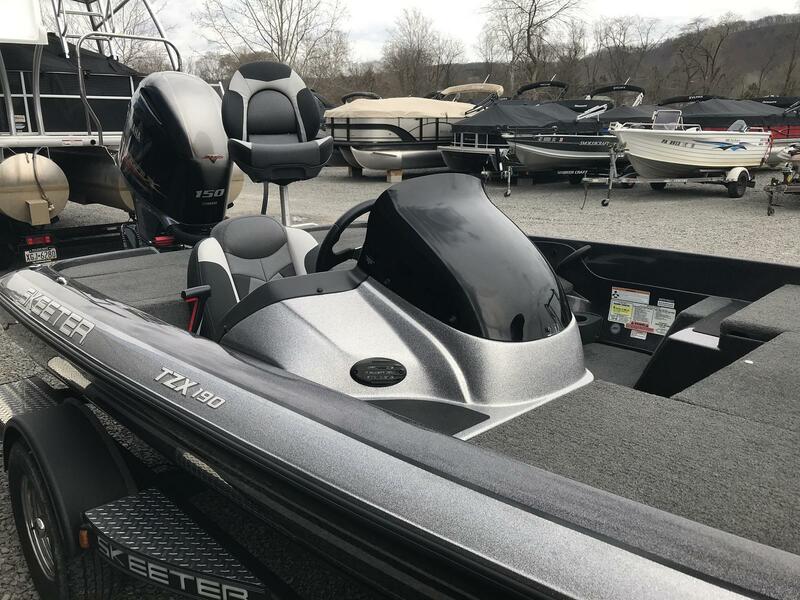 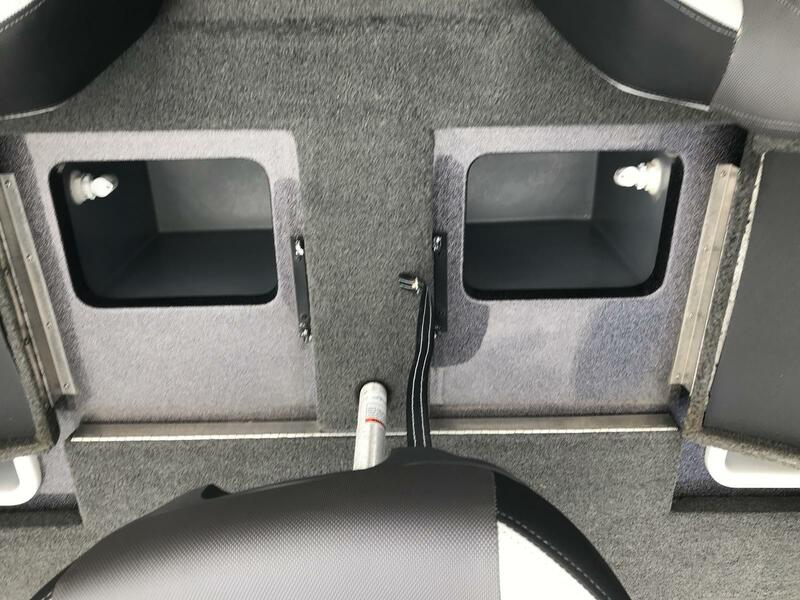 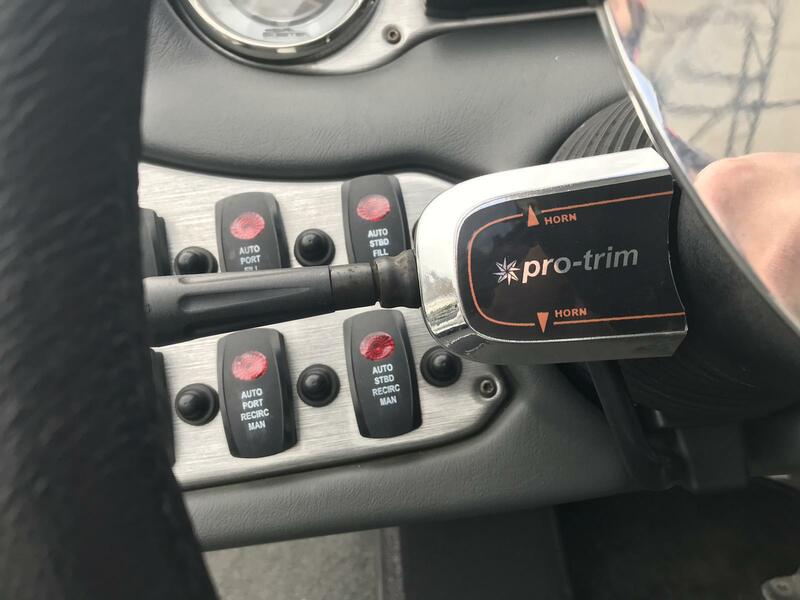 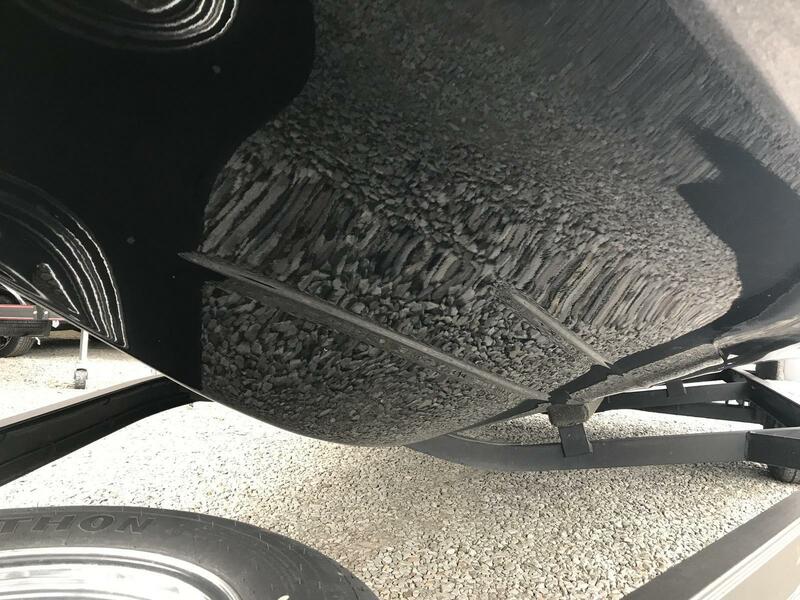 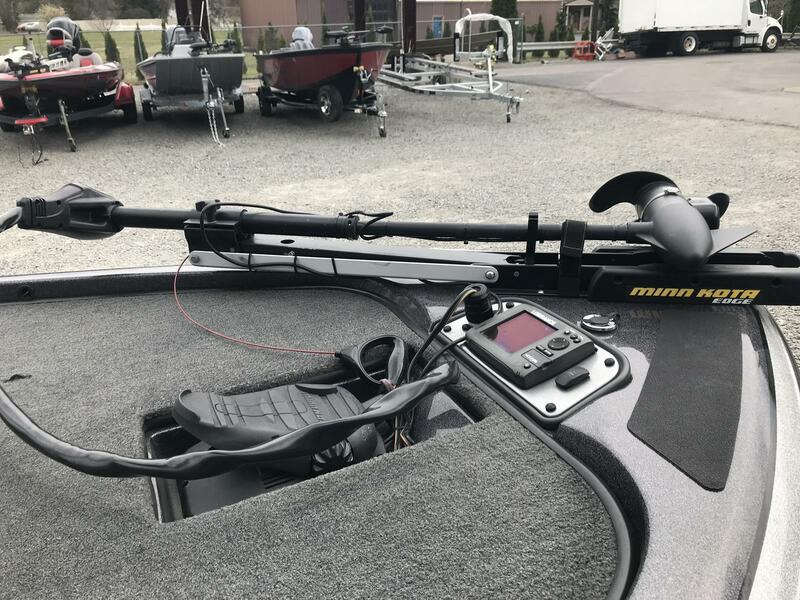 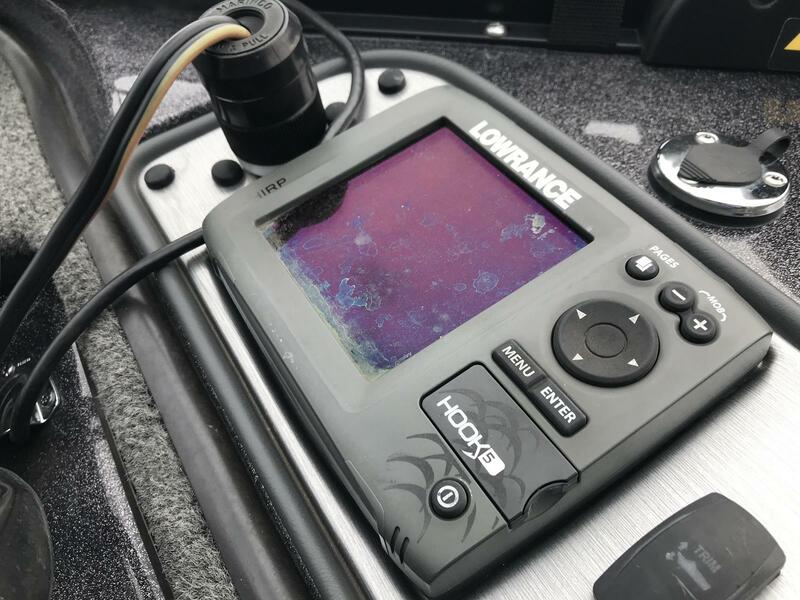 Like the larger ZX models, the TZX190 comes loaded with the standard features you’ve come to expect on a professional bass boats at a value you can easily afford. 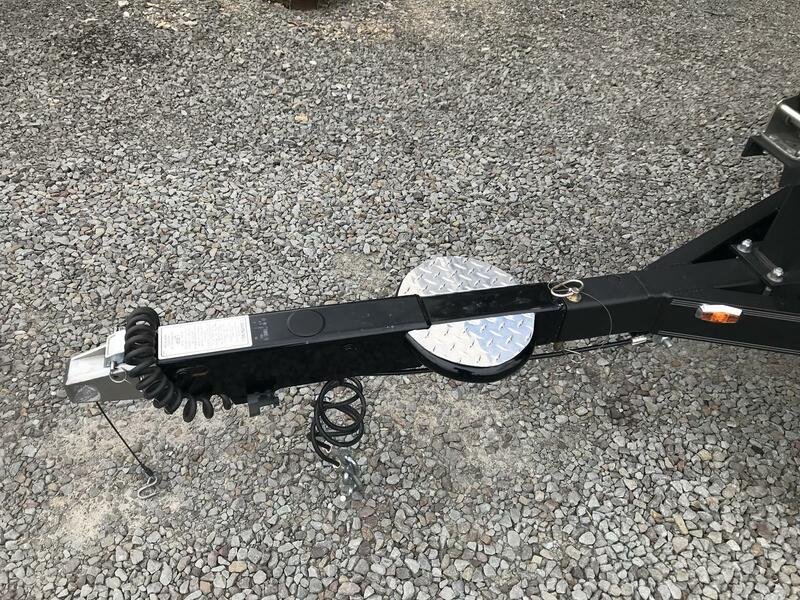 Length on Trailer (with Motor in Towing Position and Swing-Away Tongue Folded): 22 ft. 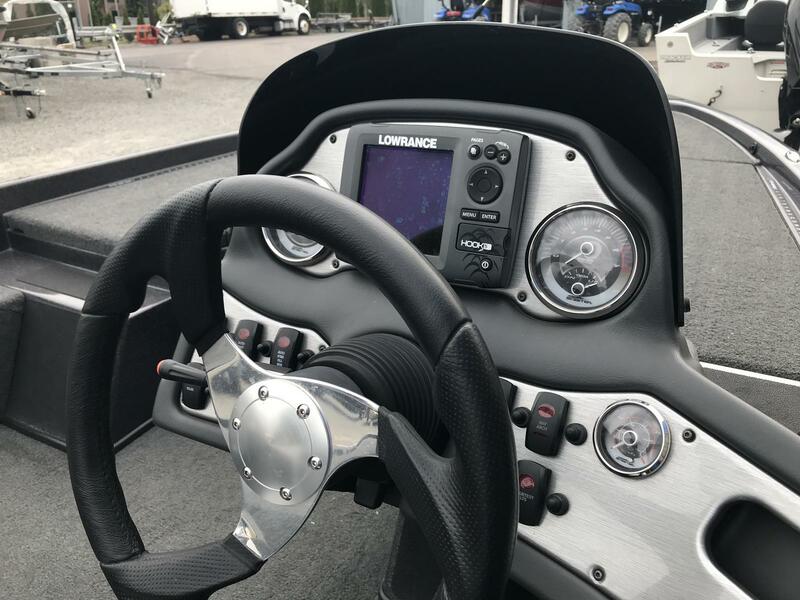 Interior Depth (at console): 17 ft. 5 in. 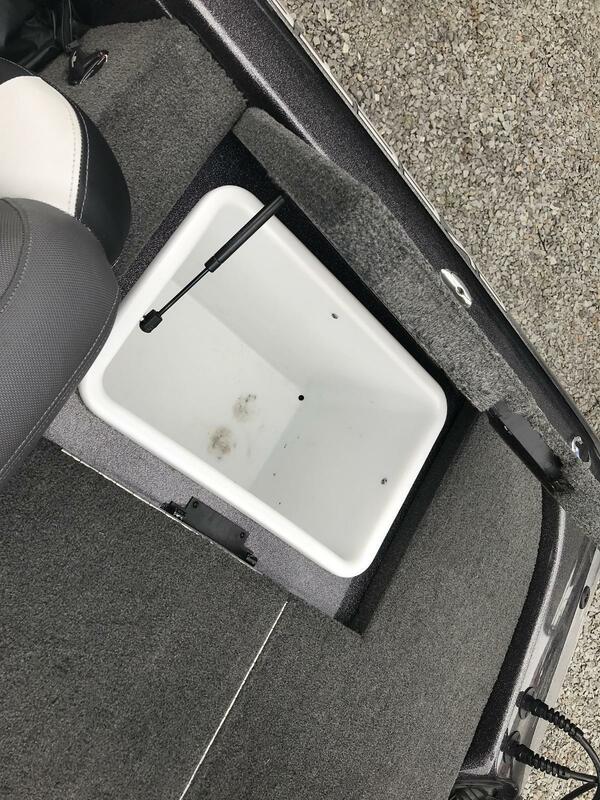 Standard Boat Weight: 1,725 lb. 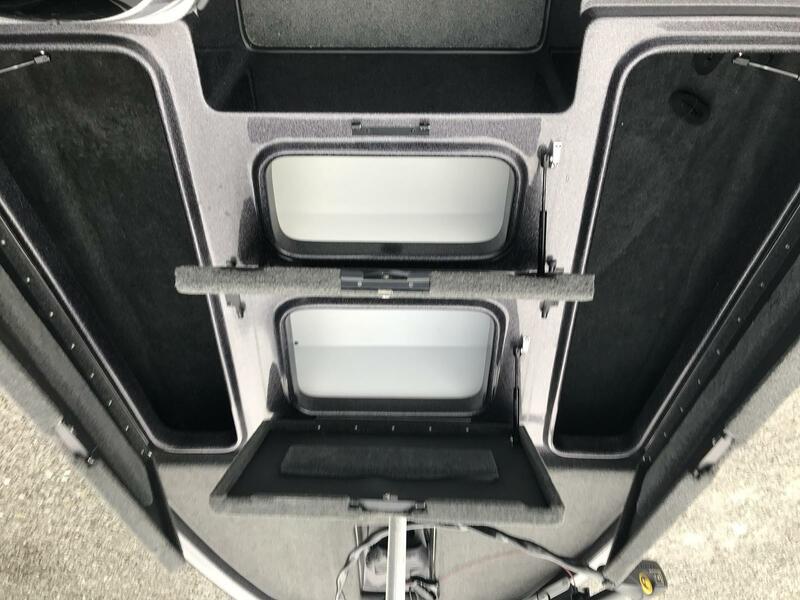 Maximum Persons: 4 person / 530 lb.